This beautiful and classically built 1978 Kong Halvorsen Island Gypsy is a testament to the shipwrights. Plenty of accommodation with 3 doubles and one single. Spacious galley, huge fridge/freezer with new compressor, new genset. Long range at cruising speed with 1000L fuel capacity. Twin Volvo Penta TAMD60A 235HP propel the vessel to a top speed of 16 knots and an economical cruising speed of 10-12 knots. 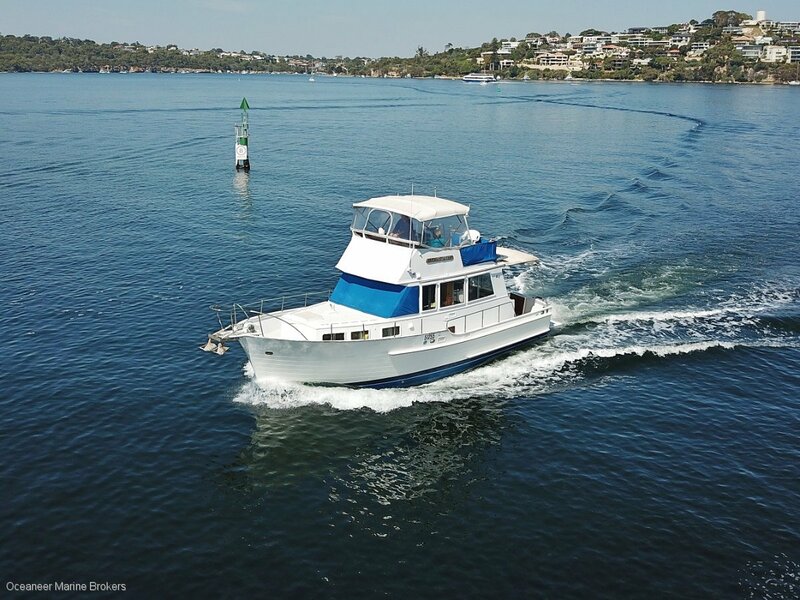 Contact us at Oceaneer Marine Brokers on 08 9243 6373 or email one of our experienced brokers today to arrange an inspection – sales@oceaneermarine. Com. Au.